High Peak First Aid are offering a free Forestry first aid kit for anyone who books the Celox and tourniquet training course on 22 April. 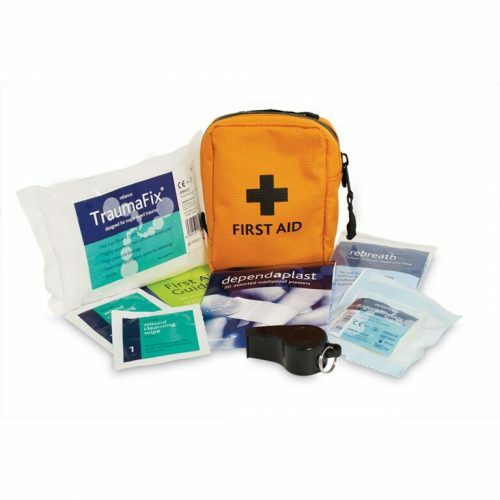 The Celox and tourniquet course is a two hour module from 1500hrs to 1700hrs on Friday 22nd April within the Wilderness First Aid Expedition Leader Module 1-3 course. We offer the opportunity to attend for two hours on the last day of a course provided by a Celox approved Tutor. On the day there will be practical demonstrations and practice and the option to purchase any of the products. The course can be booked at this link: Celox and Tourniquet Training and the free Forestry First Aid Kit will given on the day.